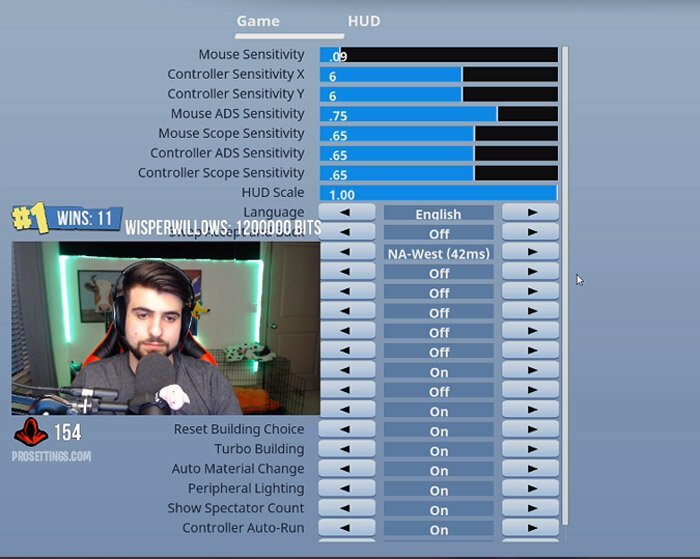 SypherPK Fortnite Settings – SypherPK is one of the most lovable Fortnite players and streamer. SypherPK aka Ali Hassan is a super funny and jolly stream of all time. He is super funny and hilarious. 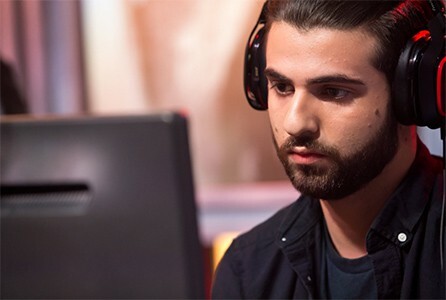 SypherPK aka Ali Hassan is his real name and he is currently 22 Years old. He was born on May 10, 1996, in Austin, Texas, The United States of America. I believe he first started streaming in 2012 and he was streaming Runescape game for fun and to show off to this friends. He then joined Luminosity Gaming clan which even Ninja was part of during Halo 2. He is still with Luminosity Gaming for Fortnite and he is rocking currently. He is one of the youngest professional players after Myth and Tfue . SypherPK is currently one of the popular Twitch streams for Fortnite and also he uploads his twitch clips on Youtube. This is the monitor that SypherPK uses to play Fortnite. This is a king of all gaming monitors because of its 144Hz Refresh Rate. This is an Acer XF240H Monitor with 24 inch AMD FreeSync Gaming Display with 144Hz Refresh Rate. 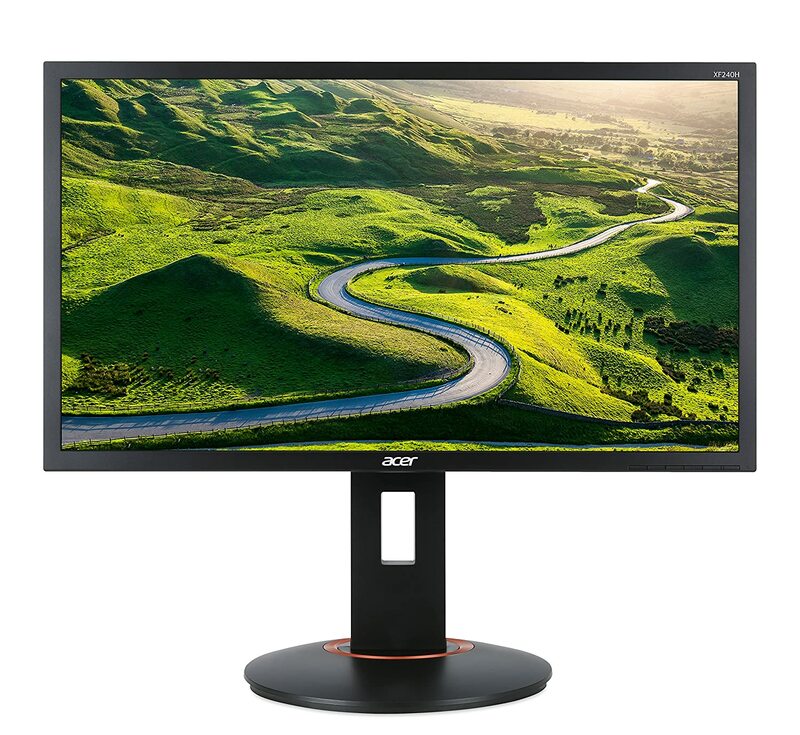 This 24″ Full HD (1920 x 1080) Widescreen monitor is a great one if you are a professional gamer or one who is aspiring to become or one who just plays for fun. The response time in this monitor is very impressive it is just 1ms. Using this Full HD Monitor you can view things are not really possible to view in other mediocre monitors. The AMD FreeSync is a technology that syncs with the frame rate to make sure that the framerate doesn’t fall rapidly. This monitor is very smooth in terms of the eyes. It comes with Blue Light Filter and Flicker Less technology to keep your eyes safe and not to mess with your sleep. This is the mouse that SypherPK uses to play Fortnite. If you are a regular reader here then you would know that this mouse is been used many professional players such as Ninja and Dakotaz. 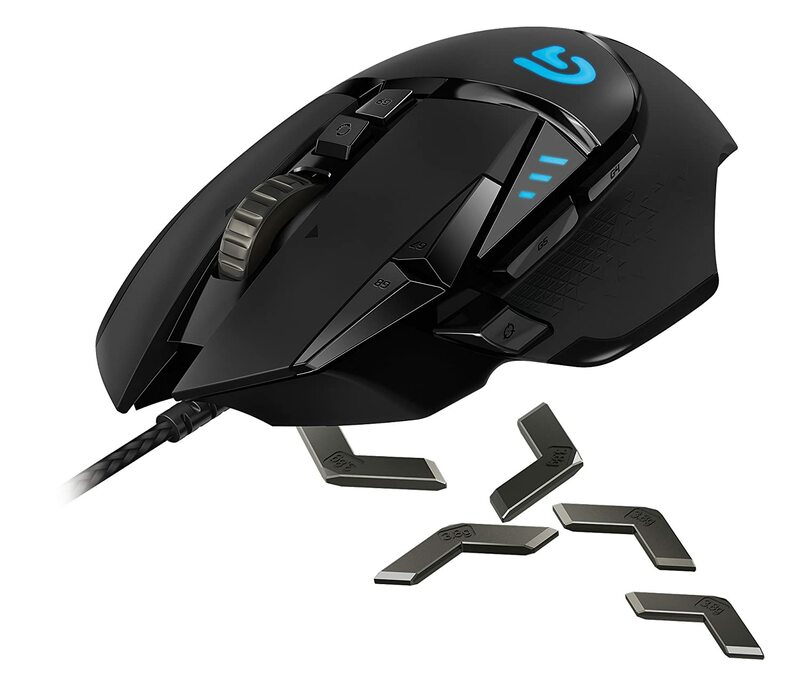 A lot of professional gamers are currently using this mouse to play Fortnite and PUBG. This is literally the best mouse you could get to take your game to the next level, Period! One of the unique features that take this mouse to the next level is the amount of customization that you get to do with it. It comes with surface tune calibration which helps you to achieve maximum accuracy, precision, and responsiveness with an optical sensor you can easily tune to work better on specific surfaces, including your gaming mouse pad of choice. It has 11 programmable buttons to customize the keys for your usages. Not to forget about the unique Dual-Mode Scroll Wheel in this mouse. Corsair K95 is the Keyboard that SypherPK uses to play Fortnite. This keyboard comes with two variant which is Gunmetal and Black. 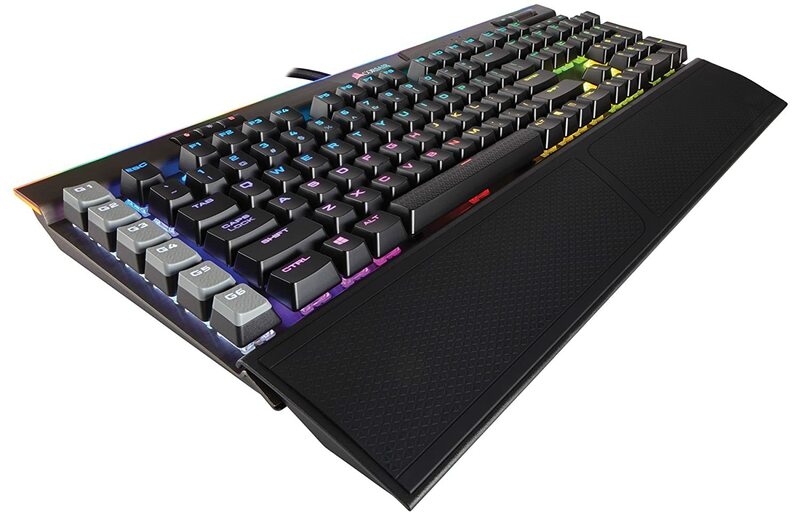 Corsair K95 is RGB Keyboard with the Platinum finish to it. This finish makes it ultra smooth to use and feel. The detail in this keyboard is very high and it is super recommended it to all my reader if they want to take their game to the next level. This keyboard has a unique feature where there are 6 unique keys in left side called Launch Codes. The keys are G1, G2, G3, G4, G5, G6. You can configure or customize these to your own requirements. The RGB colors make it really cool to play. 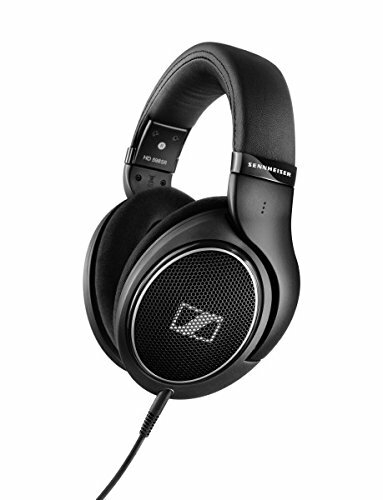 Everybody knows that Sennheiser is the king of Headphones. This is the headphones that SypherPK uses to play Fortnite. I really can’t stress out how important a headphone is to games like Fortnite. So having a good headphone will really skyrocket the number of kills you get and also the number of Victory Royales too. So buy this headphone because it not only the best and also long-lasting. The sound quality in this headphone is impeccable and so soothing to the ears. The ear pads in this headphone are very comfortable and the microphone is really good in terms of the audio quality that is been transmitted. This headphone is designed with a new technology called EAR (Ergonomic Acoustic Refinement) design which produces more sounds directly to ears reducing the negative frequencies. Finally wrapping the article on SypherPK’s Fortnite settings. If you liked this article and felt that this was helpful then please do share it with your friends. If you need more of these types of articles then comment below and also if you have any problem then don’t hesitate to comment below. Thank You. thanks for sharing this information have shared this link with others keep posting such information. Hi there! Someone in my Facebook group shared this site with us so I came to look it over. I’m definitely enjoying the information. this post, in my view its in fact remarkable for me. This site is owned and operated by BuyersGuideX. BuyersGuideX is a participant in the Amazon Services LLC Associates Program, an affiliate advertising program designed to provide a means for sites to earn advertising fees by advertising and linking to Amazon.com. BuyersGuideX also participates in affiliate programs with B&H, Adorama, Clickbank, CJ, and other affiliate sites.